John Crawford (ed.) is the New Zealand Defence Force Historian and has written on many aspects of the history of the New Zealand Armed Forces and defence policy. 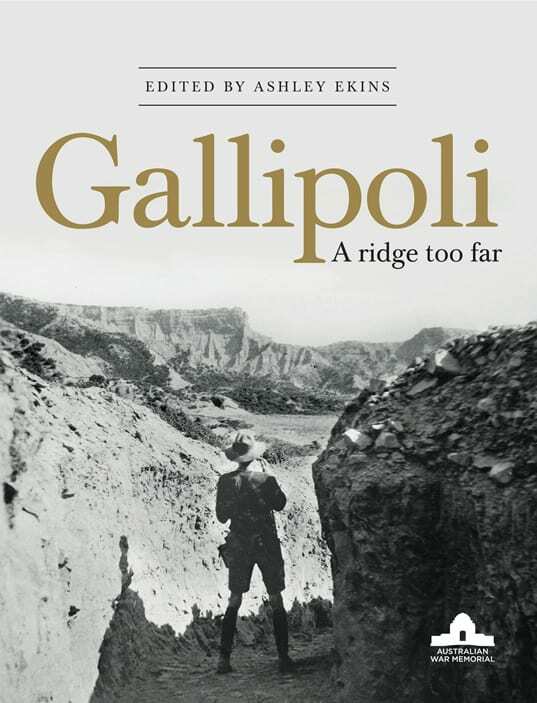 In 2007 he edited, with Ian McGibbon, Exisle’s monumental book, New Zealand’s Great War, and in 2008 he edited The Devil’s Own War: The First World War Diary of Brigadier-General Herbert Hart. He has also written To Fight for the Empire: An Illustrated History of New Zealand and the South African War, 1899-1902. He lives in Wellington. 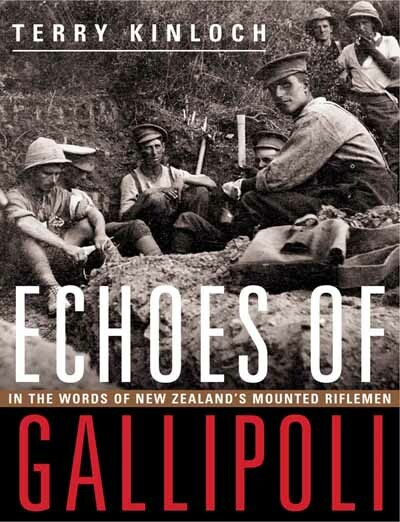 Perhaps the greatest leader of men during the Gallipoli campaign, Lieutenant-Colonel W. G. Malone was commanding officer of the Wellington Battalion of the New Zealand Expeditionary Force at Gallipoli. 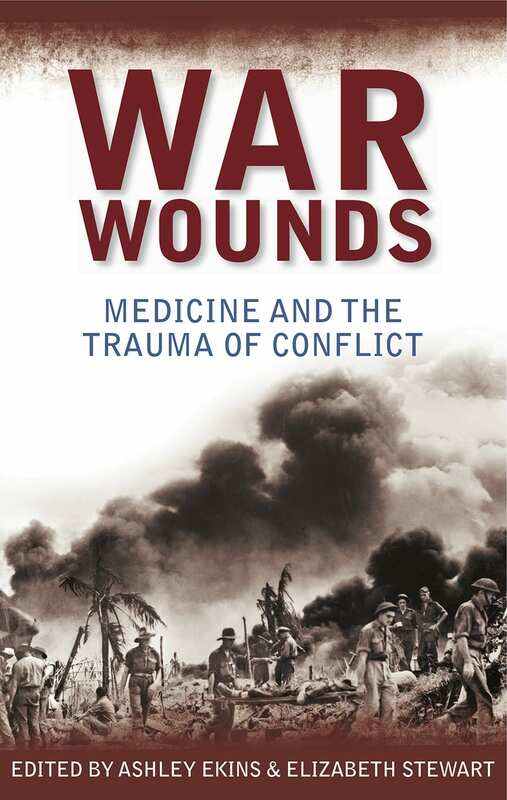 He is probably the best-known individual from that ill-fated campaign, a result both of his humanity and his superb leadership, which culminated in the successful assault on Chunuk Bair on 8 August 1915. Malone was killed later that day. 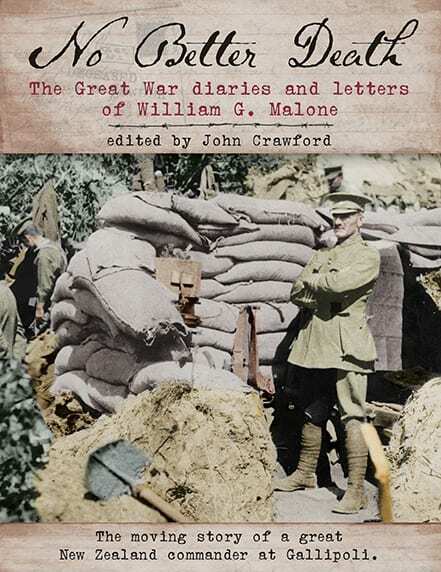 No Better Death reproduces Malone’s impressive and often moving correspondence and writings, as well as many striking photographs generously provided by Malone’s descendants. Malone was a gifted writer and a keen observer, and his letters reveal a shrewd military intelligence and genuine care for his men. Above all, this is a story of valour and fortitude under the enormous pressure of being responsible for the lives of many others. It is also the story of a man who had an unbounded love for his family, and constantly drew on the reciprocity of that love to pull through and overcome the frustrations, fear and life-threatening situations he was forced to endure. Malone’s descendants have subsequently served their country with honour, and their stories are also recorded in the book.